A bizarre accident has happened in Mumbai, in which a former TV anchor lost her life. It was obviously quite a rare and unfortunate way to die. However, fates are not written by us. 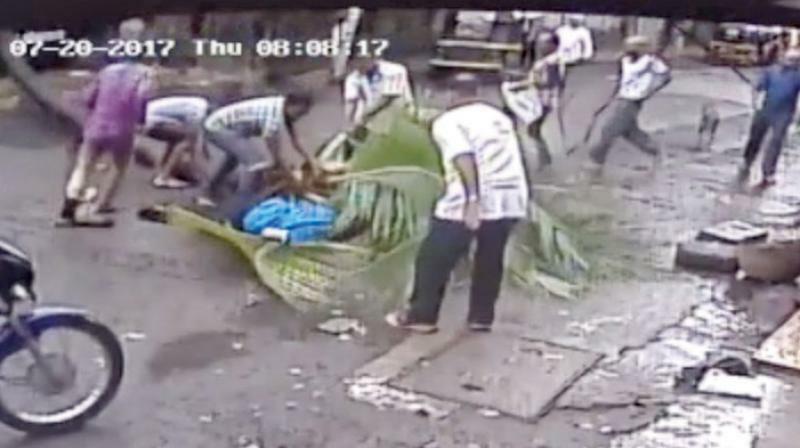 The 58-Year-Old Kanchan Nath lost his life after struggling at the hospital from the head injury that happened after a coconut tree fell on him. 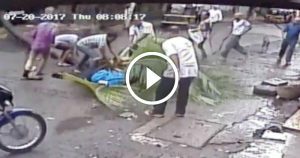 The incident took place on Saturday while she was taking a morning walk in front of Chandrodaya Society in Chembur on Thursday. Days after the accident, she was admitted to Sushrut Hospital where she was given ventilatory support after which she lost her life on Thursday. On the other hand, Asha Marathe, the Local Corporator of Chandrodaya Society intends to seek action against officials of the Brihanmumbai Municipal Corporation who failed to act on a complaint from residents in February this year.